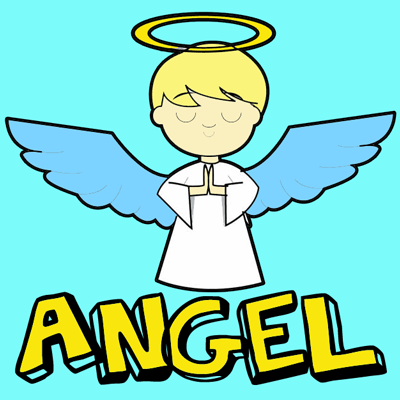 Today, we will show you how to draw a cartoon angel boy that you can draw for Christmas, Easter, or just for fun. Angels are usually adorable, and this one is too. We will guide you in easy-to-follow steps to drawing a very cute cartoon angel with a halo and wings.